Beware the deadly Varga plants! 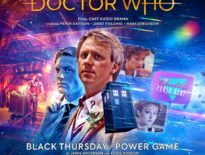 Because the latest issue of Doctor Who Magazine takes a look at the remake of the missing one-part tale, Mission to the Unknown, which ties into the 12-part epic, The Daleks’ Master Plan. 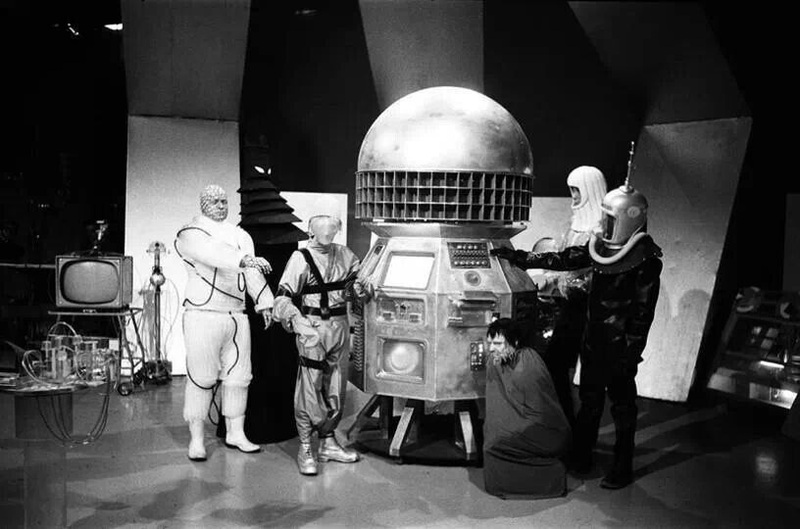 The DWC previously reported that students at The University of Central Lancashire (UCLan) were recreating the story, joined by Nick Briggs as the voice of the Daleks, plus Peter Purves (Steven Taylor), and Edward de Souza, who played Space Security Agent Marc Cory. 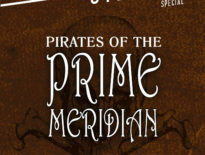 PLUS: The Blogs of Doom, audio reviews, previews, news, prize-winning competitions, and more! 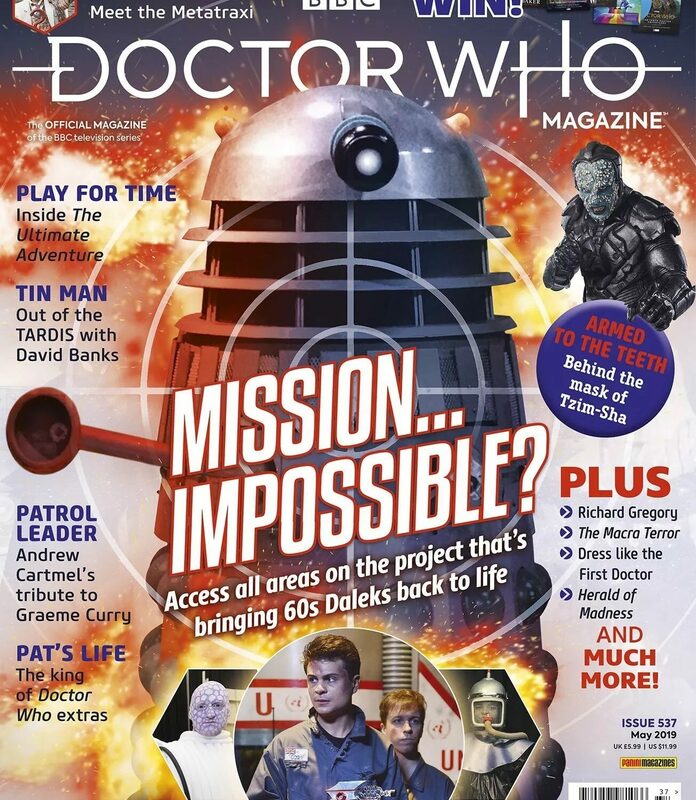 DWM #537 is on sale now, priced £5.99.